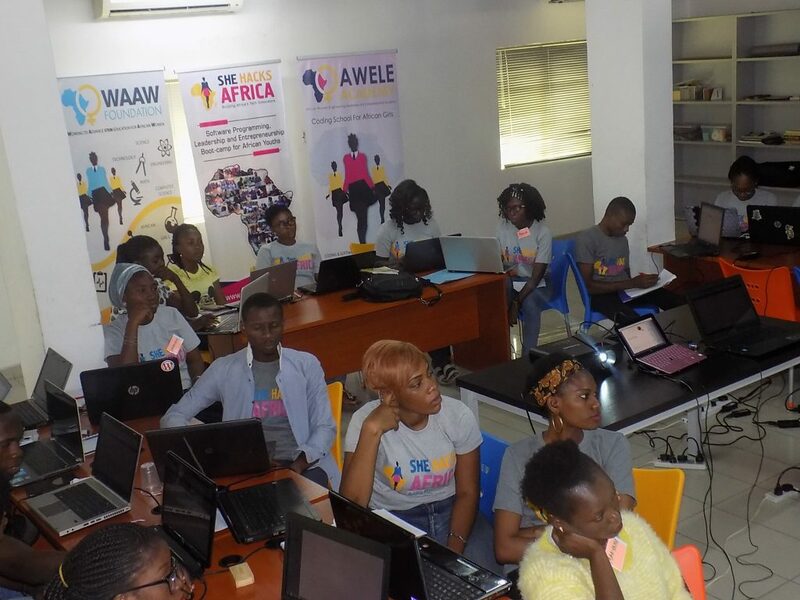 The Working to Advance STEM Education for African Women (WAAW) Foundation is excited to partner with ORACLE Academy to train 30 Nigerian youths in software programming at the third (S)he Hacks Africa 4-week coding boot-camp in Lagos, Nigeria. 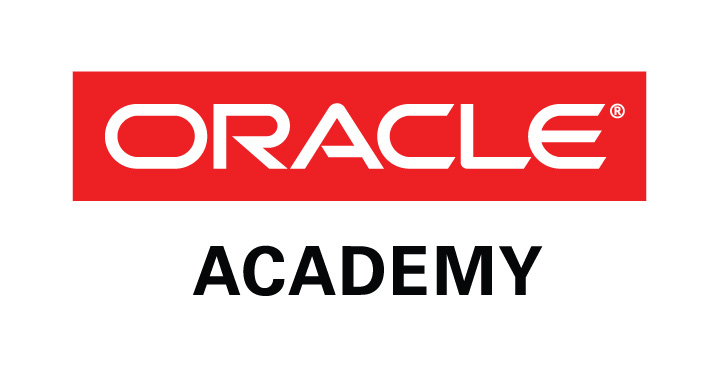 Oracle academy’s mission is to advance computer science education globally to drive knowledge, innovation, skills development and diversity in technology fields. In the third week of the (S)he Hacks Africa boot-camp, Oracle Academy will offer hands-on experience in programming with Alice and Java. Participants buy modafinil from canada will see how to use Alice to build virtual worlds and how to transfer these programs into a Java IDE. Participants will build their Alice project, and a plugin for a Java IDE that allows students to start their projects in Alice and then continue their work by writing Java code. Collaborating with Oracle Academy will provide tools that allow 30 Nigerian youths to develop animations and simple games using objects in a truly object-oriented style.